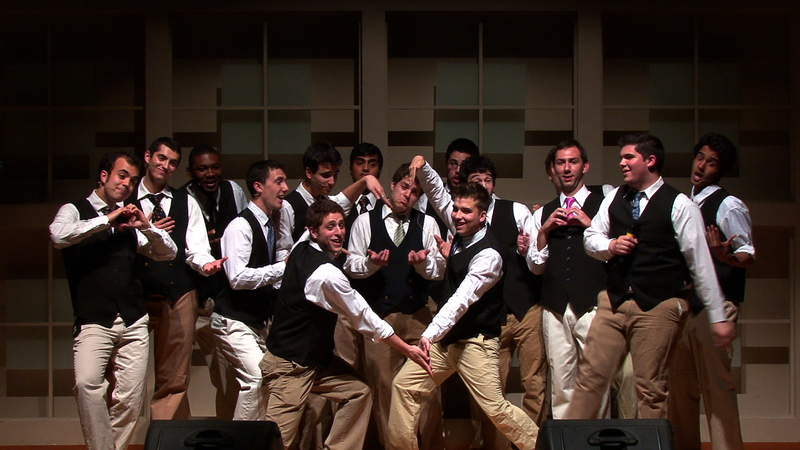 Last Call, Cornell University’s all male a capella group, came to Moving Box Studios looking for a professional quality video to put out on DVD. This year was Last Call’s alumni reunion year and they wanted to make sure it was captured in the best possible way. Moving Box answered the call. 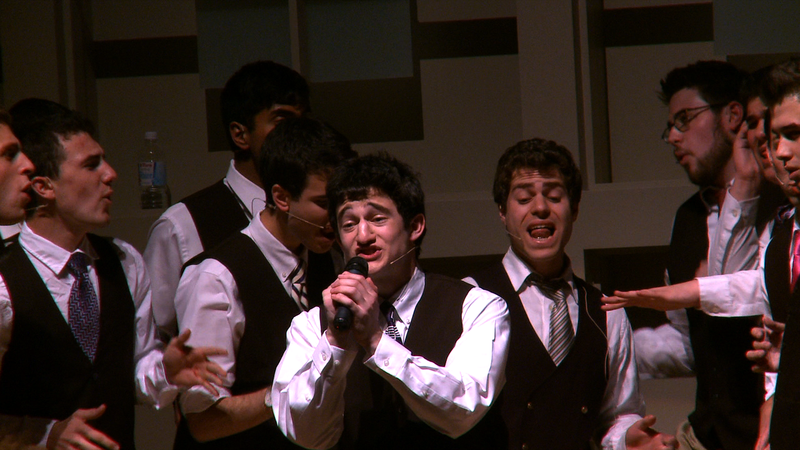 Jeff, Luke, Nick, and Joe recorded and edited a three camera shoot of their reunion concert .The production consisted of several original songs and covers from various bands and singers known to all. 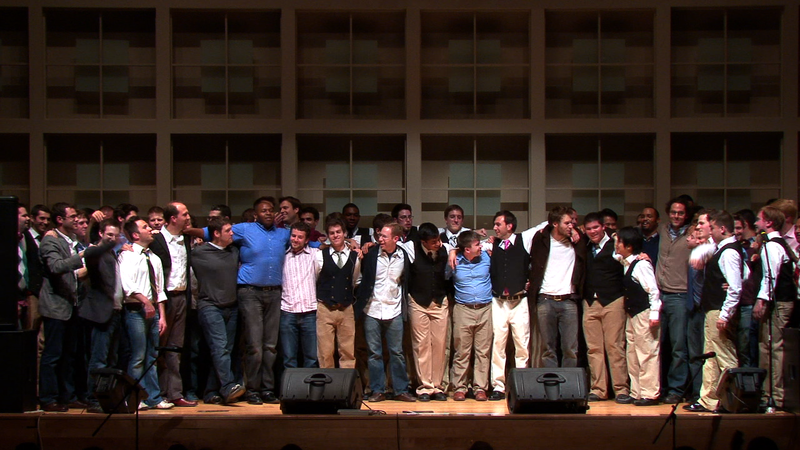 They did an amazing job and was a pleasure to document such a talented group. Moving Box videography wiz kid Nicolai has been putting on his lab coat and safety goggles while shooting footage for the Journal of Visualized Experiments. JoVE is an online science journal that posts videos of research and experiments instead of just simply putting up the results. Nic has covered some crazy experiments over at University of Rochester Medical Center, Syracuse University Medical Center, and is on his way to Cornell. He’s covered quite a few experiments and trust us, these aren’t high school level Bunsen burning shenanigans. We can’t get into to too much detail here, but he has seen some sweet stuff like bacteria using a hive mind to think and examining tumor development to find better ways to fight cancer. This is just another step in Moving Box’s master plan of making the movie “Weird Science” a reality. Hey Everyone, Just got done producing these three promotional videos for Zampus.com. Zampus is doing some wonderful things to help acclimate incoming and current students with their campus. Zampus is a place where you can “Learn” about whats going on around campus, a place where you can “Vent” about anything bothering you without being censored by any administrators, and a place where anyone, including business’s, can “promote” themselves to the student body without any bias. All in all a pretty powerful website that is fused with you existing facebook account so you don’t have to reinvent your social networking wheel. One of the most fun projects I have worked on in a while. Enjoy!